Interactive operation with Tenovis Dialog System. 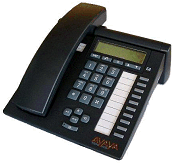 Display of own number/name, date, time and telephone status. Double call with manual entry. Journal including incoming call list, outgoing call list and redial, separately call list (30 numbers) and redial (10 numbers). Call diversion if busy or with delay. 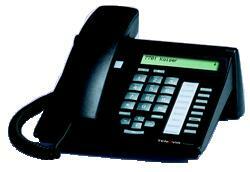 Call forwarding with self entry possibility. 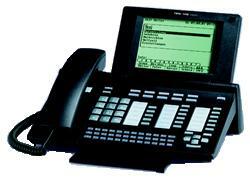 Team/partner/line keys via the telephone or DSS module. Abbreviated dialling for 10 destinations. 13 One touch dialing memories. R Key for putting calls on hold. Programming key for storing names & numbers. 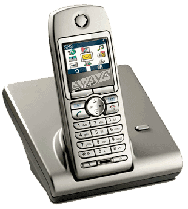 This is used to wirelessly connect the cordless handset to the computer for VoIP calls. 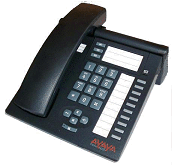 Up to 6 cordless handsets (1 included). Standby Time : Up to 150 Hours. Talk Time : Up to 10 Hours.